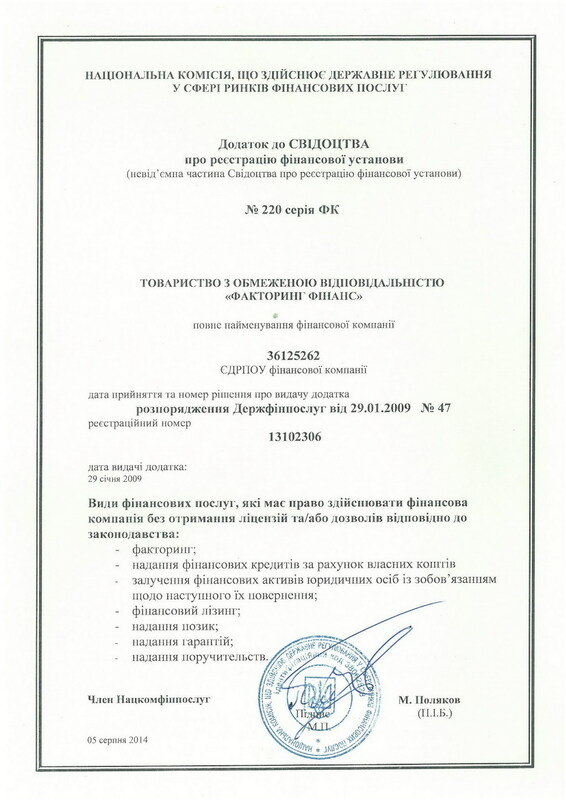 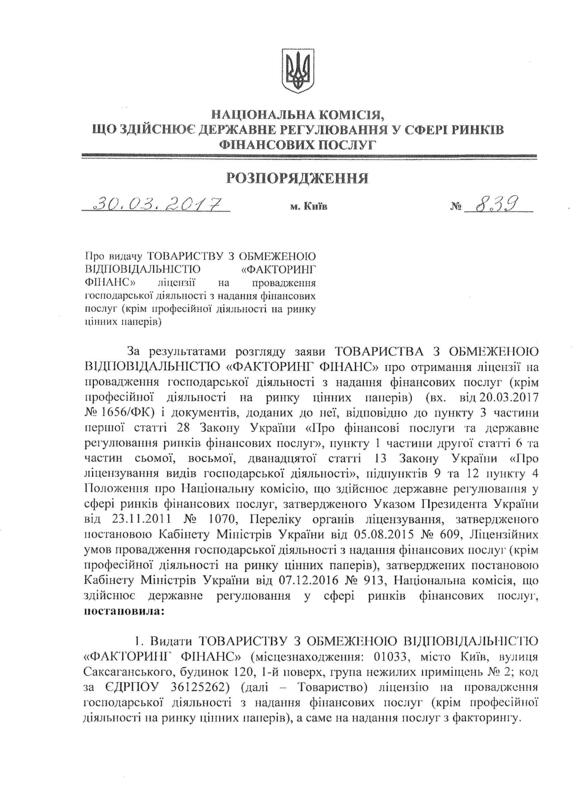 Limited Liability Company Factoring Finance received a certificate of registration of financial institutions and permission to provide factoring services in January 2009 (certificate number 220 FC from 29.01.2009 year). 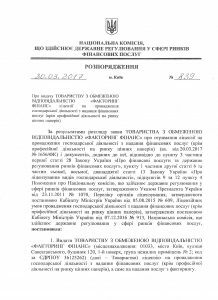 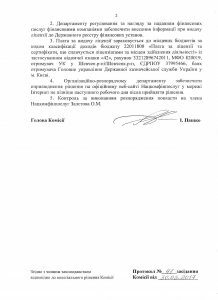 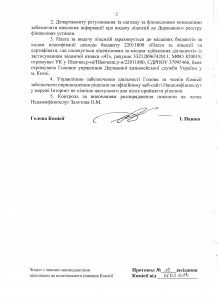 On March 30, 2017, Factoring Finance LLC obtained a license for conducting business activities in providing financial services (except for professional activities in the securities market), namely the provision of factoring services. 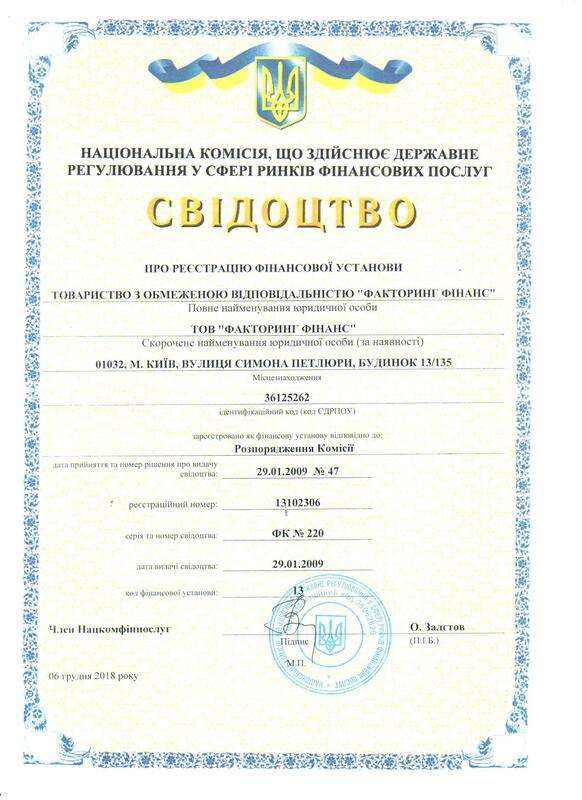 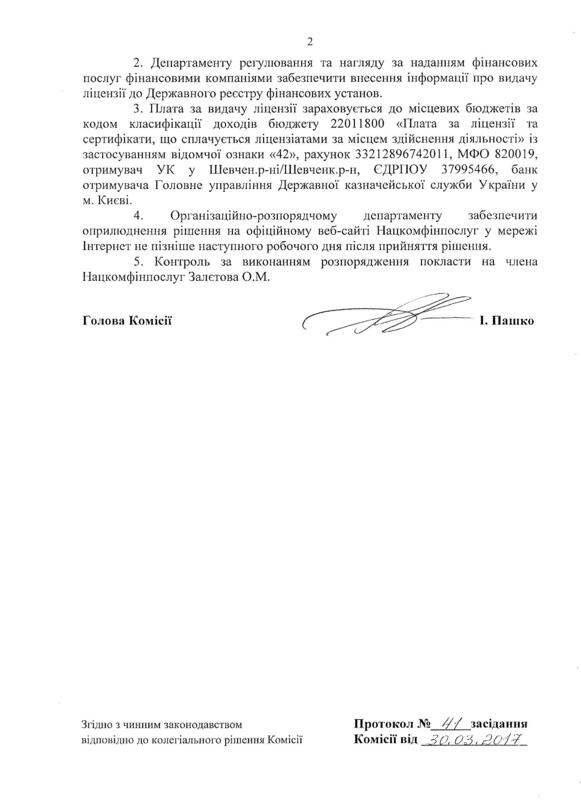 01.02.2018, Factoring Finance LLC received a license for conducting business activities in providing financial services (except for professional activities in the securities market), namely: providing financial leasing services, providing guarantees and sureties. 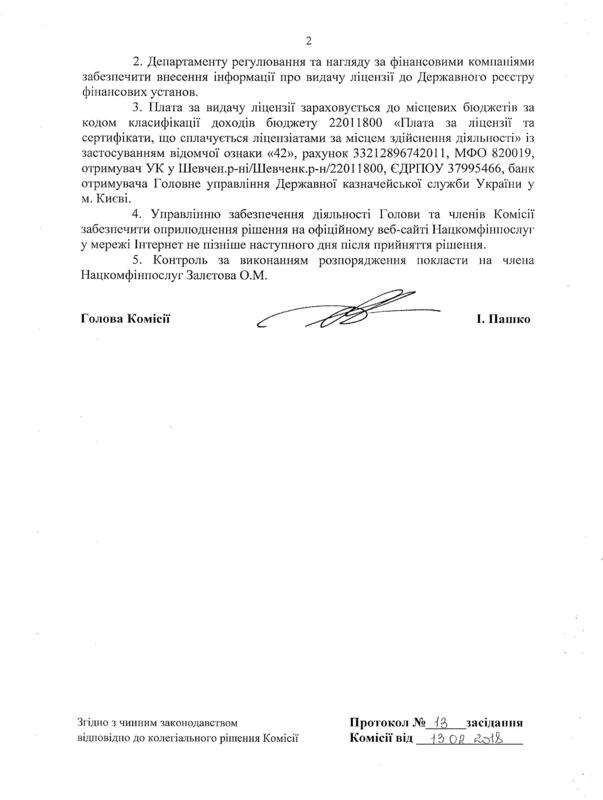 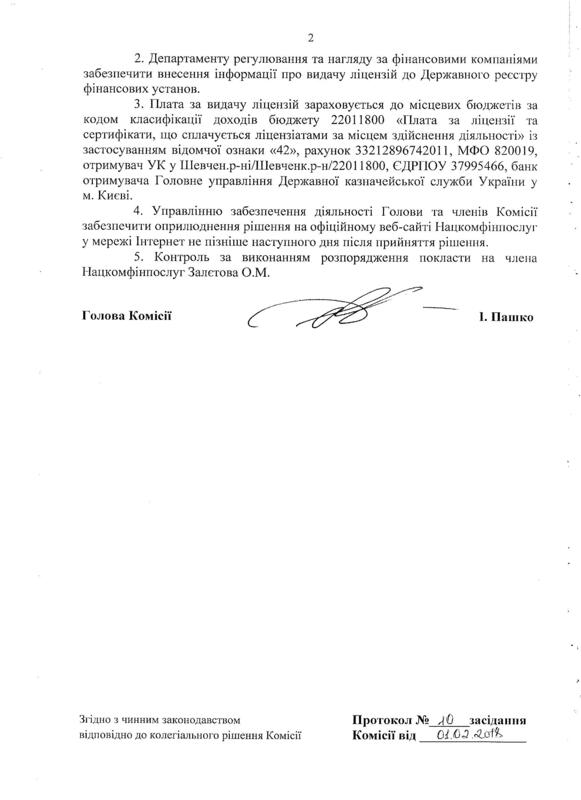 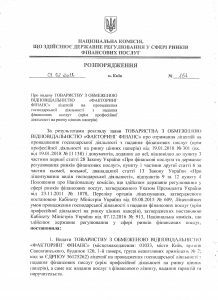 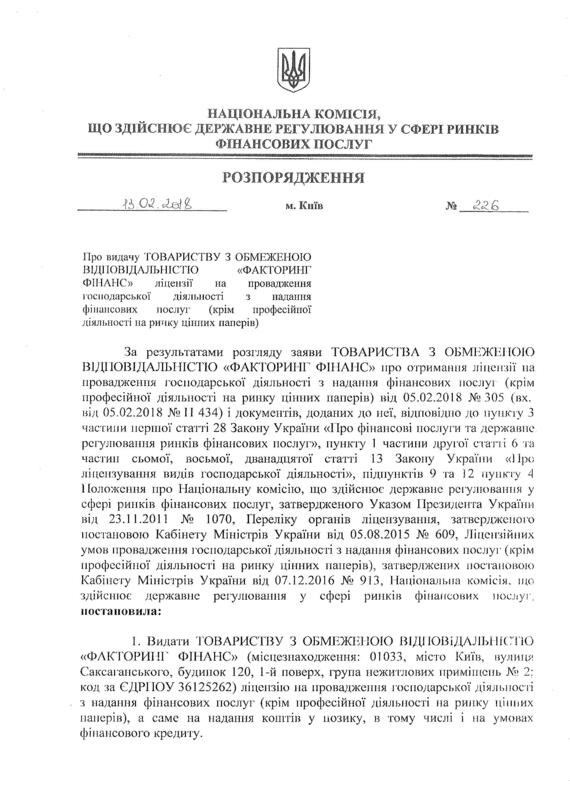 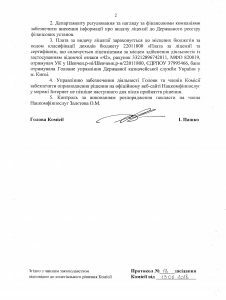 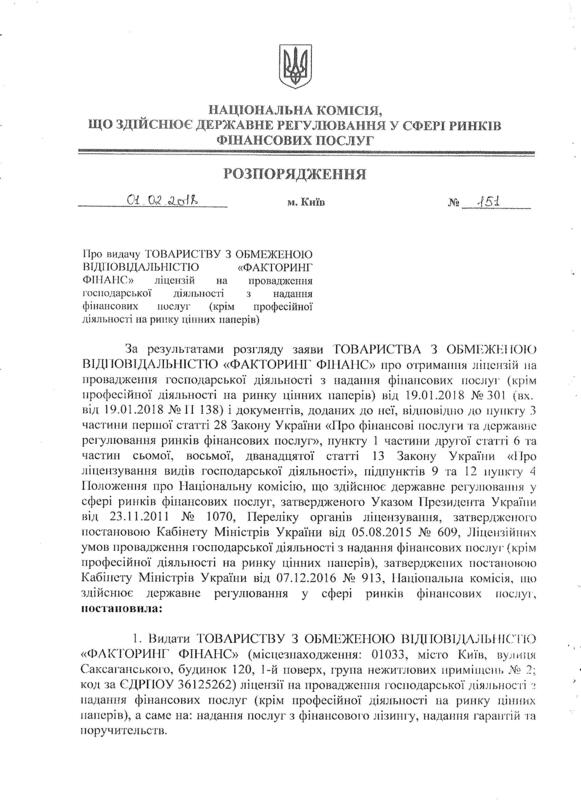 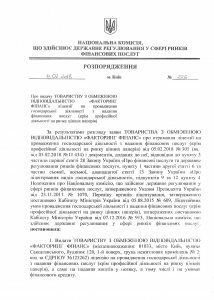 On February 13, 2018, Factoring Finance LLC obtained a license for conducting business activities in providing financial services (except for professional activities in the securities market), namely the provision of funds on a loan, including on the terms of a financial loan. 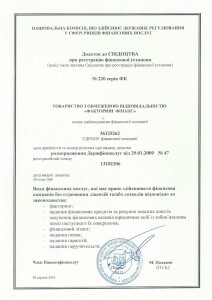 Capital “Factoring Finance” for today is 56 500 000,00, which allows time to perform its obligations to its customers. 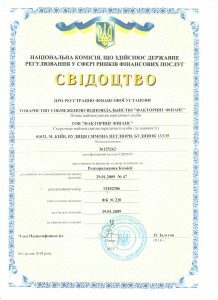 We are sure that you appreciate all the benefits of factoring with us, and our cooperation will be long term and mutually beneficial.